It gives everyone the opportunity to take a principled stance in supporting the right of African people to be a self determined people once again. UHURU is the pie. Reparations is the why ! For the past two years I have supported in purchasing pies for my holidays and I would love the opportunity to keep supporting in a bigger way. My company that jdcexperience is all about community and helping those in the community out so I thought this would be a great way! My goal is to help UHURU food and pies sell 25 pies! Buying your holiday pies from Uhuru Pies is an EASY way to be a part of the UNITY THROUGH REPARATIONS campaign (and it might even start a fruitful conversation at your holiday table). I\'ve been a long-time supporter of Uhuru Pies. It is rare enough that in this world we can combine our economic activity with something that actually does real good in the world -- and not just \"green washing\", but real fundamental system changing work. Uhuru Pies has contributed to a location for the Uhuru Jiko Kitchen in St. Louis, MO. this year! African people are collectively recreating food production and distribution for themselves. When you sit down to the holiday table with your Uhuru pie, you are really part of building a new world. I feel that the only way forward for society as a whole is to support the independent African economy led by Black Star Industries. Food, health care, housing and jobs should be accessible to all as a human right, and I want to help Uhuru Foods achieve the vision of abundant resources in the hands of the African community. 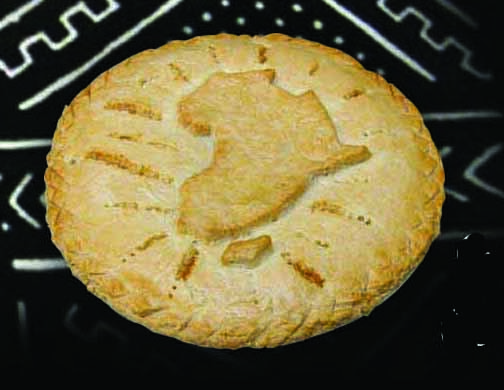 I am selling Uhuru Pies because I love thhe Black Power Blue Print and I love Oakland! I also want to join humanity by paying reparations: as a white person I believe that I live on the pedestal of colonial violence and I cannot stand for that! Uhuru!!! I am a public school teacher in Grass Valley and am excited to be a part of the Uhuru solidarity movement to support reparations and reclamation of African economic and cultural freedom-- and to bring the movement to the mountains!! Buying Uhuru pies is for a great cause. And they are delicious. The Black Power Blueprint in St Louis Missouri is materially transforming the conditions of the African working class community in North St Louis, creating liberated territory, and community led economic development and self determination. Black Power Blueprint is the most positive, forward thinking program on the planet right now! 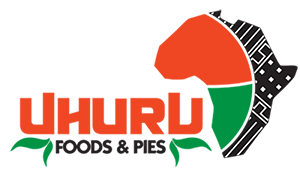 Uhuru pies are a delicious indulgence and proceeds go towards Black Economic Development! I believe in reparations and solidarity! Selecting a seller is optional. Buying from a pie seller helps them reach their sales goals! Pick a Date: Please select a date You must pick a date to continue. You must pick a delivery option. Do not see the Pick-Up location you want? Try selecting a different date. If you order more than 10 pies, you can set up a custom delivery date with us. Delivery Street Address Please enter a street address. State: Please enter your state. Zipcode: Please enter your zip code. What time is best for you? Please suggest a time for the delivery. We delivery donated pies on Thanksgiving and Christmas. To donate pies, please select the day before either holiday date (Nov 21 or Dec 24) in the calendar. The rich continent of Africa tops this special pie with fresh sliced Granny Smith apples, brown sugar, pure butter, flour, cinnamon. Fresh sliced Granny Smith apples make this a favorite, with brown sugar, pure butter, cinnamon; Crumb Topping: Rolled oats, butter, brown sugar, flour. Bursting with fresh Georgia pecans, brown sugar, eggs, butter, vanilla, flour, corn syrup, salt. Our signature African heritage pie from freshly roasted yams, real half-and-half, eggs, pure butter, sugar, vanilla, lemon juice and vibrant spices. Card Holder Name Please enter the card holder's name. Card Billing Zip Please enter the card's billing zip code. Can I ship a pie to someone outside my purchasing area? 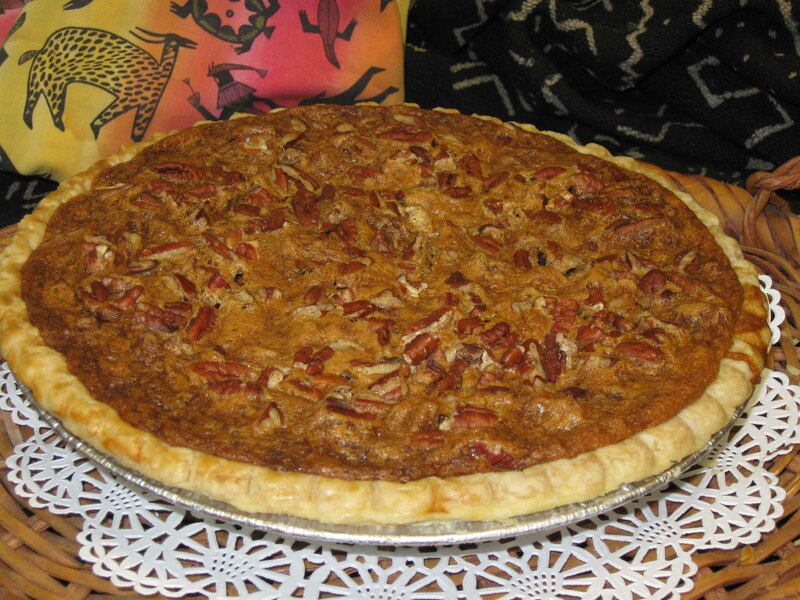 Sorry, the pies are available only at the specified pick-up locations in and around the St. Petersburg, Florida area and Northern California. Where and when can I pick up my pie? 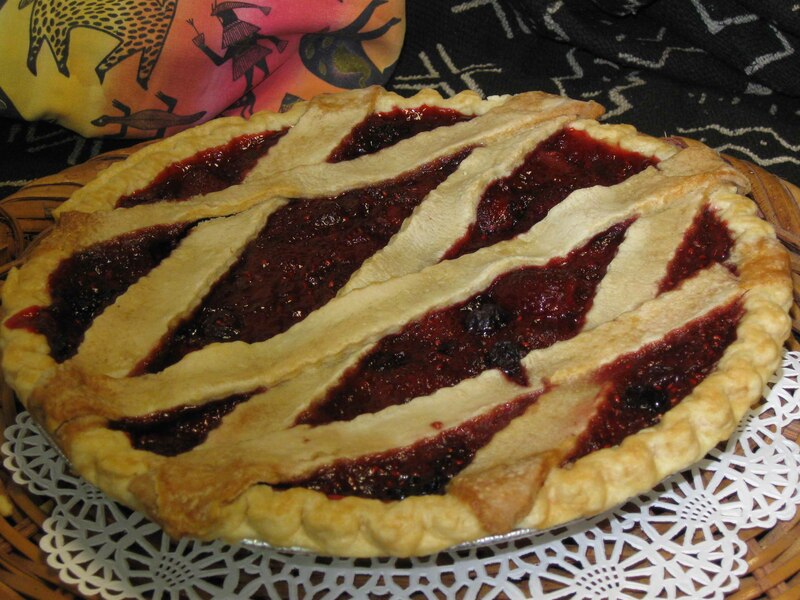 You can pick up your pie at various pick-up locations throughout your selling area. If you ordered online, your receipt should identify the location you chose for pickup. If you are distributing your pies to your pie buyers, send us an email or call us for information. If you have orders of 10 or more pies, you can request a delivery. Check back often for new pickup locations. If I can’t make it to a pickup location, what should I do? A friend can pick up your pie for you with your order number. Unfortunately, we are unable to deliver the pie to you. If you neglect to pick up your pie, it will be donated to our charity partner in your area and will serve a family or individual in need. If you know ahead of time that you will be unable to pick up your pie, purchase the pie as a donation to one of our charity partners! Do you sell any pies for special diets? 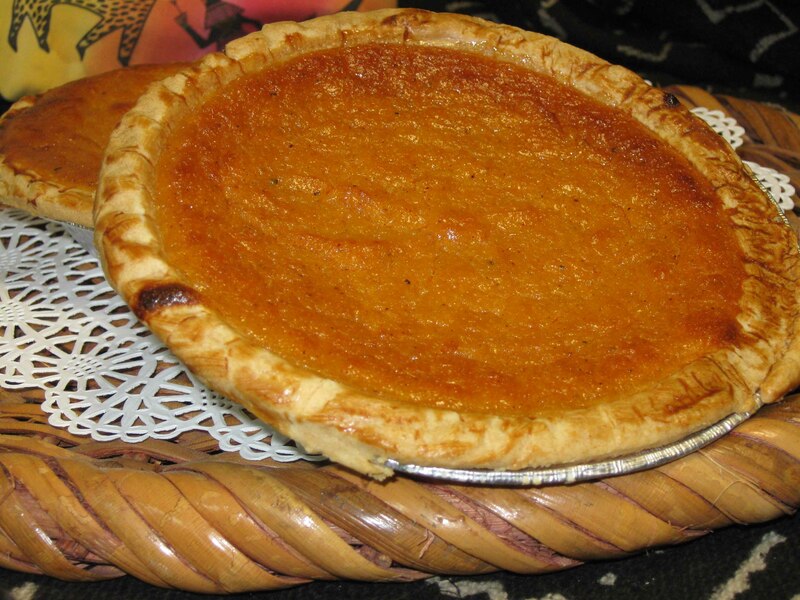 All Uhuru Pies are vegetarian and baked in a vegan, organic transfat-free wheat pie shell. 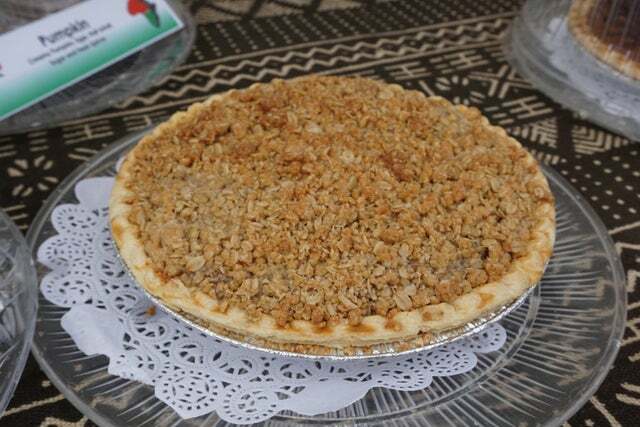 Some of the fruit pies are vegan and sweetened only with unrefined sweeteners and juices.